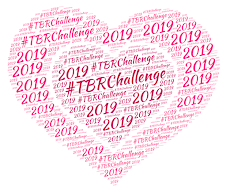 For those of you participating in the 2012 TBR Challenge, a reminder that your commentary is "due" on Wednesday, December 19. Yes, it's here folks - the end of 2012 and the last month of this year's challenge! The theme this month is Holidays. 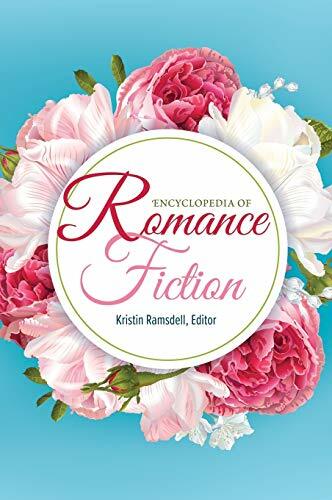 I know readers who would rather gut themselves than read Christmas romances, so for the sake of this challenge - any holiday will do! As for me? I'll probably be going with a Christmas-theme since I'm a total sucker for those. Yes, I would be the reason we all get inundated with "those books" this time of year. But remember, if the theme doesn't appeal or you don't have anything that applies in your TBR? Hey, it's all good! Just read something else. The themes are merely suggestions in your quest to get a long-neglected book out of your unread pile. And now? 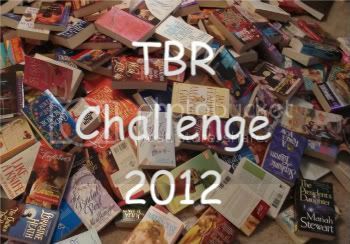 We look forward to the 2013 TBR Challenge! For more information, and details on how you can sign up - please visit the information page.